Imagine if Chartreuse and absinthe had a baby in an alembic still. 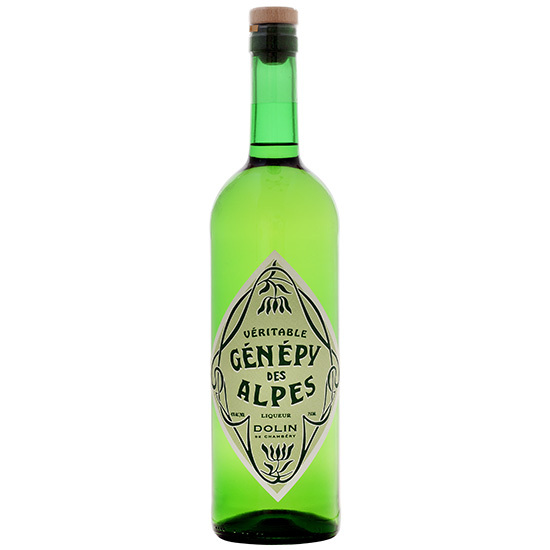 What Is It: The name “Dolin” is probably familiar to vermouth drinkers, but the company’s Génépy, though famous in France, is hardly known in this country. The pale yellow-green liqueur is made in Savoy on the Italian border from the same alpine plants (Artemisia or wormwood) used in Chartreuse. What It’s Like: Génépy is sweet and bitter with a strong herbal quality. Imagine if Chartreuse and absinthe had a baby in an alembic still. How to Drink It: Try the herbal digestif on the rocks or with tonic, or as a supplement to Chartreuse or absinthe in a cocktail.